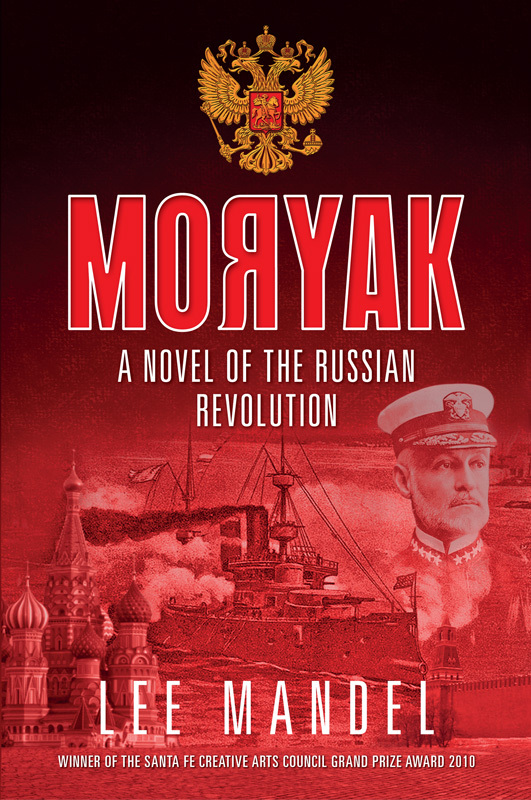 This is the story of Stephen Morrison, an officer in the US navy, who is asked by President Theodore Roosevelt to go to Russia on a top-secret mission in 1905. Morrison’s assignment is to collaborate with British agent Sidney Reilly to kidnap and possibly assassinate Tsar Nicholas. The President reveals that should this super-secret mission fail and if Morrison is caught, he will be completely disavowed by the American government...essentially he will be on his own. Of course, the mission fails and the subsequent events reveal the essence of the story. A sub-story is Morrison’s search for himself, his fight with his personal demons and his desire to “fit in”, for both Morrison and Reilly are ex-pat Russian Jews living at a time when anti-Semitism is strong in America and England. Historical fiction should evoke a time and place. In that sense this is excellent historical fiction. The reader is treated to a thorough description of the political situation in early 20th century pre-Revolution Russia, the various factions that make up the revolutionaries, the feeling of the proverbial ‘man on the street’ towards the very ineffectual Tsar, the fact that all of Europe is threatened by the unrest in Russia. We ‘meet’ Tsar Nicholas (cousin of the present Queen’s great-grandfather – a "physically unimpressive man…quiet and very shy…he has a very aristocratic and condescending air about him" ; President Theodore “Teddy” Roosevelt – “he admired the president’s energy and presence, his sense of compassion”, and Bolshevik revolutionary Lenin. The author describes the plight of Russian Jews arriving in New York and settling in the Lower East Side of Manhattan, life in the American Jewish ghetto, the construction of the Brooklyn Bridge in 1883, the elegant Waldorf Astoria hotel. Added to that, we get a glimpse into the world of espionage, spies, and political intrigue. 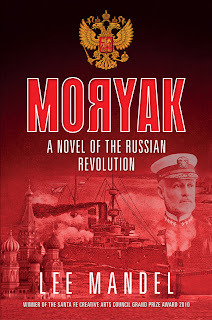 The author does an excellent job developing the character of Stephen Morrison who begins life as a young man attempting to escape his roots - he is the son of a rabbi and his real name is Lev Kambotchnik; how he “becomes” Morrison, and finally how he ends up as the sailor, Moryak. Throughout the story Morrison has deep-seated anger and an edge to him that the author fully develops. The ending will surprise you. Perhaps this book was designed for a male audience. I would have given it my whole-hearted recommendation were it not for the violence, f-bombs and other salty expletives found throughout. Note: This book is rated V = violence and P = profanity. Disclosure: Thanks to Yana Kovalskaya from Glagoslav Publications for sending me this book for review. I was not compensated in any other way, nor told how to rate or review this product.